Welcome to ANSLL's home on the web! Annandale-North Springfield Little League (ANSLL) established in 1956 and was created through the merger of two formerly separate leagues. 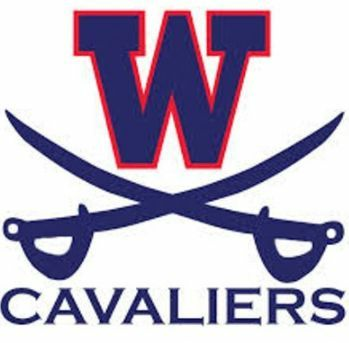 It is a 501(c)3 non-profit Virginia corporation and a chartered affiliate of Little League Baseball Inc. operating under its rules and regulations. 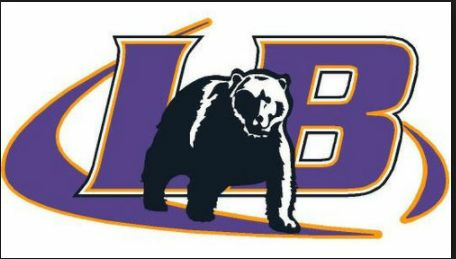 ANSLL is in Little League's Southern Region and competes within Virginia's District 10. 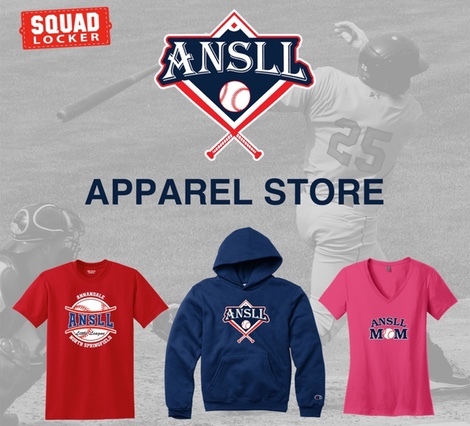 Order your ANSLL Apparel in time for Opening Day! Please visit the ANSLL Apparel Store to help support your local little league. Enter code PLAY10 at checkout for 10% OFF! Contact Bryan Patterson at equipment@ansll.org for questions or special requests.